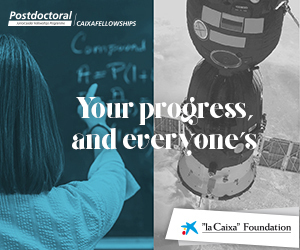 The BGSMath Postdoctoral Programme is supported by the Maria de Maeztu Excellence Award 2015-2019 and a framework agreement with Santander Universidades. It offers two-year postdoctoral positions to outstanding candidates through regular calls. The appointed fellows join one of the BGSMath research groups at their respective university or center, and enjoy a range of additional training to move their career into the next level. The selection of candidates is carried out by external experts and supervised by our Advisory Scientific Committee following the highest international standards and applying the European Charter for the Recruitment of Researchers. The Barcelona Graduate School of Mathematics opens a call for a “Banco de Santander – María de Maetzu” postdoctoral positions, to work in any of its seven research strategic areas. PhD must have been obtained between 1 January 2013 and 31 December 2015. The Barcelona Graduate School of Mathematics opens a call for 1 junior postdoctoral positions in any area of mathematics. The fellowships will be funded through the Maria de Maeztu Unit of Excellence Award (2015-2019). Deadline for submission: 14/9/2018. The BGSMath opens a call for two “Banco de Santander – María de Maetzu” postdoctoral positions, one on Dynamical Systems, and one on Probability, Statistics and/or Computer Science. BGSMath opens a call for 3 SENIOR postdoctoral positions in all areas of mathematics. Deadline May 3rd, 2017. BGSMath opens a call for 3 JUNIOR postdoctoral positions in all areas of mathematics. Deadline May 3rd, 2017. 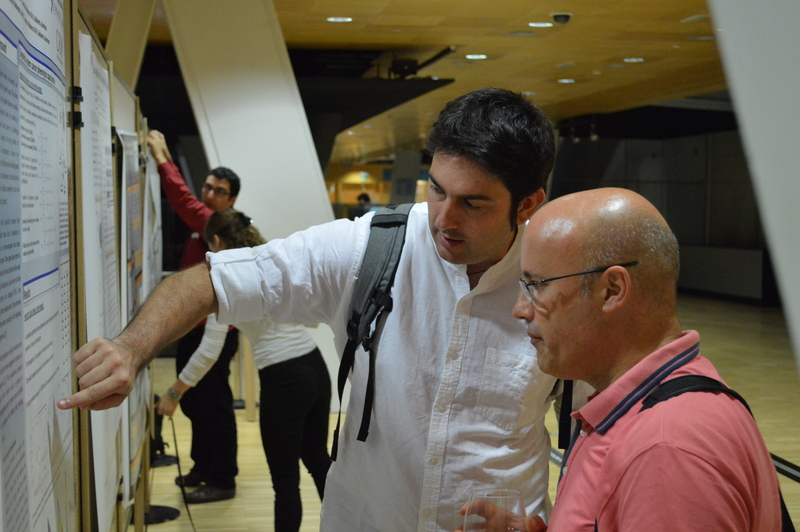 BGSMath opens two postdoctoral positions financed through the María de Maeztu Excellence project. The BGSMath-María de Maeztu JUNIOR postdoctoral position for 2018 has been awarded to the following candidate: Stefano Pasquali. The postdoctoral fellowship on Probability, Statistics and/or Computer Science has been awarded to David Moriña (PhD 2013) currently at ICO.